If it entails getting something from A to B then we’re the guys to call. We offer a wide variety of removal & distribution services across the Greater Manchester area. We offer a wide variety of removal & distribution services across the Greater Manchester area. If it entails getting something from A to B then we’re the guys to call. We guarantee honesty, reliability & courtesy for all your delivery needs. Whether it be simply moving some boxes down the road, picking up a sofa or moving a whole house just give us a call on 07719 420917 or just send us an email & we’ll be right back to you. Can't recommend these chaps enough. An absolute pleasure to deal with - friendly, no fuss, well prepared and nothing too much trouble. 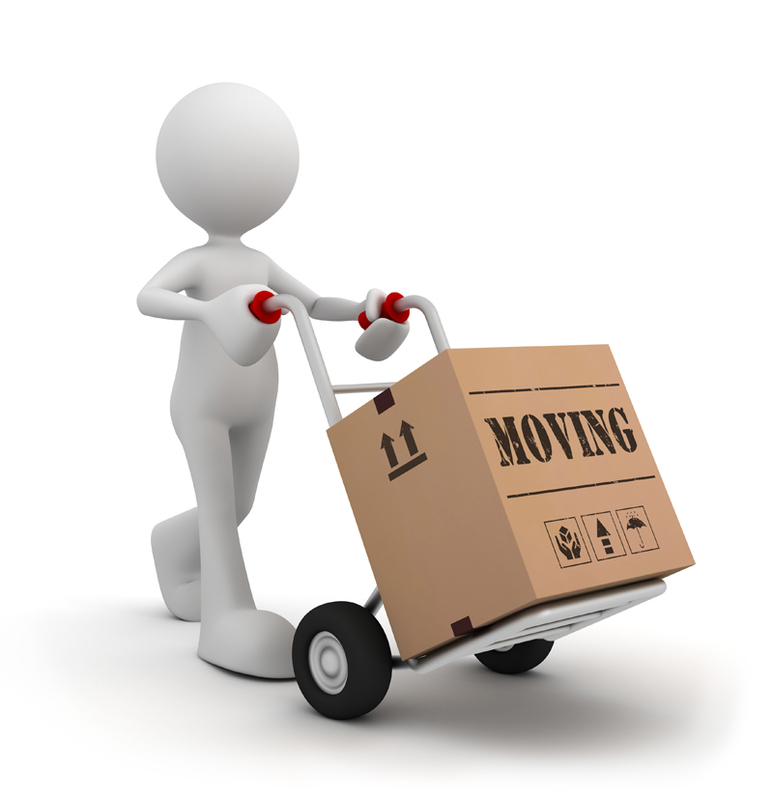 Would most certainly use for any future moves or smaller jobs just needing to get stuff from A to B. Thanks to Chris and all the team. Brilliant service ! I've used Pandavan for two home moves now and they make it so stress free! Quick, friendly and affordable! Go to Panda Removals …. Just give us a call or send a txt to: 07719 420917 or drop us an email to Chris@pandavan.co.uk and we will be happy to call you back.